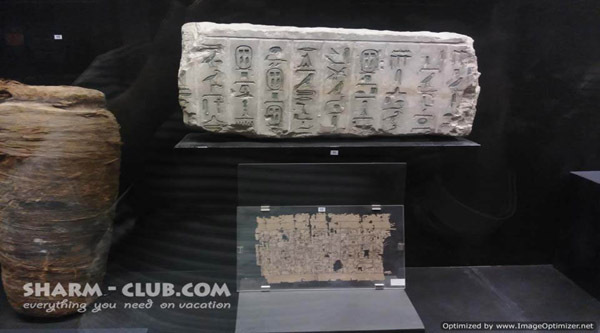 Displaying over 10,000 articles dating back to the Islamic era in Egypt, this is the place you don’t want to miss while in Cairo. With exhibitions from every Islamic period in Egypt, it covers Fatimids, Mamluks, Abbassids, Ummayads, Ottoman eras. Facade of the museum overlooking the courtyard. 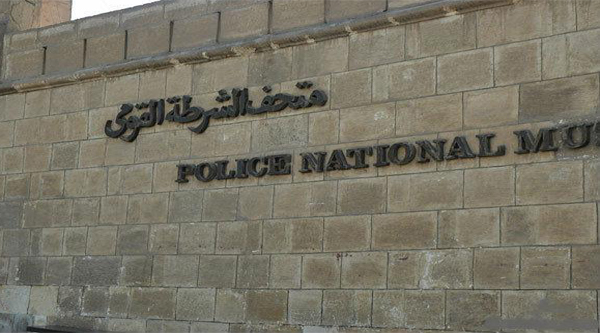 In January 2014, the museum was damaged after powerful car bomb exploded outside the adjacent Cairo Security Directorate. The façade of the museum was completely destroyed, glass windows broken, and ceilings inside the museum fell down with a large number of artifacts damaged. 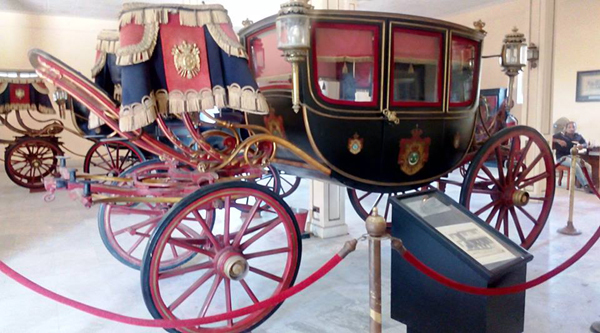 Finally, after some years of restoration the museum is back to its glory and can be visited. 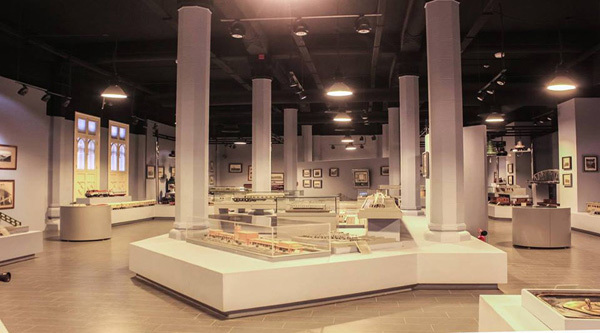 The display arrangement at the museum before the explosion and after 1st reconstruction was as follows: artefacts exhibited in three topics: first- Islamic objects from Egypt's history; second - items from other Islamic countries; third - artifacts according to their use, such as writing, daily life and medicine. The medicine hall was to put on display a collection of medical equipment used during the Abbasid era, as well as surgical instruments and medical manuscripts on the medicinal benefits of herbs. Medical terminologies and pharmacological components used by the Arab physician Ibn Sina are also on show. The most distinguished artifact on display in the medicine hall is the Iranian shirt known as the "Magical Shirt, the shirt goes back to the Safavid Iranian era and is decorated with spells that protect its wearer from any diseases. The shirt came to the museum in the 1960s and is now under restoration before being exhibited. Located in the heart of the Arab world, the Museum of Islamic Art (MIA) was finally reopened in September 2010 after eight years of renovation and reorganization of the collection. With a new display including approximately 1700 objects, the MIA is still one of the most important and largest collections on the subject in the world. Moved here in 1903 from its original home at the Fatimd Mosque of al-Hakim, this building is of tremendous importance as it is the oldest building purposefully built to display Islamic art. 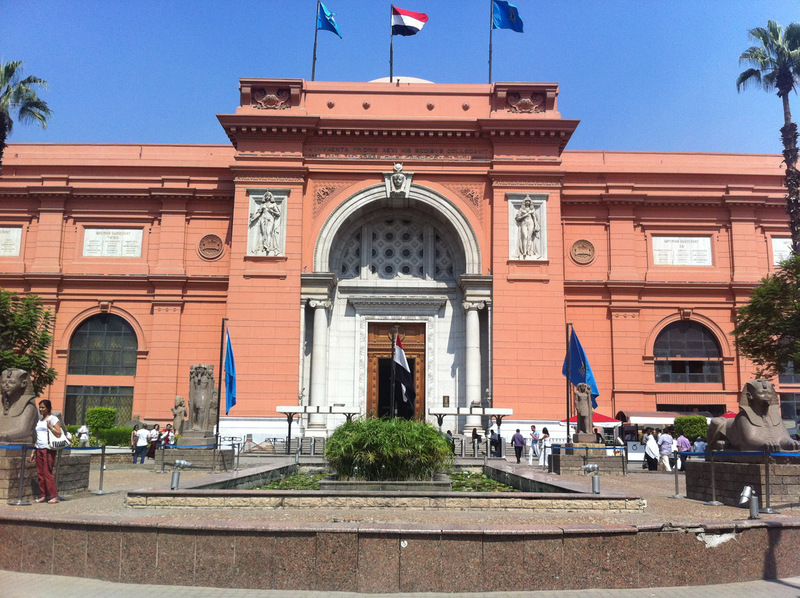 The Present Museum of Islamic Art opened at the Gallery of Arab Antiquities in 1881 during the Reign of Khedive Tafiq. A Collection of 111 objects gathered from old mosques and mausoleums of Egypt was originally exhibited in the arcades of the eastern Cloister of the mosque of the Fatimid Caliph Al-Hakim 996-1021 A.D. Due to a rapid increase in the holdings a new building was constructed in the courtyard of the same mosque in 1883 to house the enlarged Museum. By 1899 the government began to construct the present building hosting 3154 objects that were exhibited to the public in the ground floor. The bulk of the various collections of the museum originate from Egypt and the Arab countries, and other regions where Islam dominated. The name of the museum was officially changed to the more comprehensive “Museum of Islamic Art” in 1952 in recognition of the positive contribution of non-Arab Muslims. The collection was accumulated from various sources: excavations, purchases, gifts and important Islamic monuments in Cairo. Consequently, the museum owns an impressive ceramics, textiles, metalwork, carved wood and stone artifacts that illustrate the material culture of Egypt from the 7th to 19th centuries, as well as the largest group of enameled and gilded Mamluk mosque lamps in the world. The museum has some of the richest Islamic art collections in the world: Persian & Turkish ceramics, metal works objects (the precious collection was purchased in 1945 from Mr. Ralph Havai). The collection of Carpets & Rugs increased considerably after the purchase of the greater part of the collection of Dr. Ali Ibrahim in 1949. 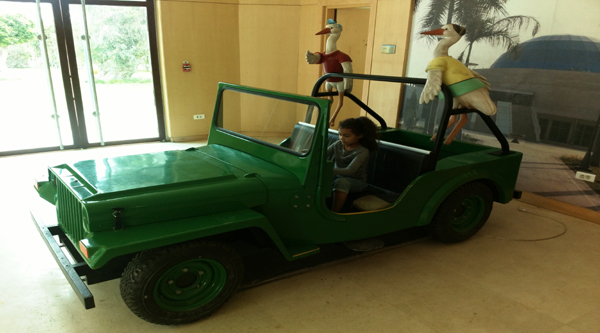 The number of the registered objects in the museum was only 7028 at the time of its inauguration in 1903 and the number increased to 60 000 objects to1954. The museum consists of 24 halls. 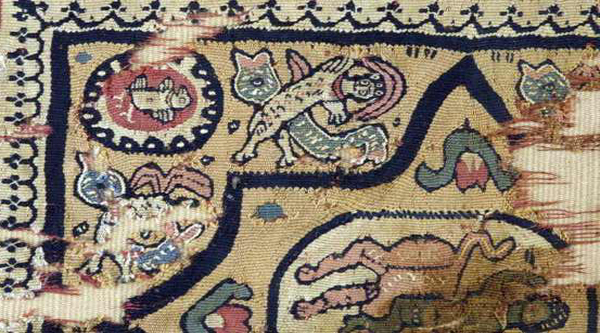 In the past all objects were exhibited according to their style and material they are made of. Some halls were reserved for wood works and metal works, while others for glass and ceramics. Due to lack of space most of carpets were exhibited on the walls of different halls. The new scenario takes a chronological approach, beginning with the Umayyads, continuing with the Abbasid, Tulunid, Fatimid, Ayyubid, Mamluk and Ottoman periods. The second half of the tour includes artifacts from Ottoman Turkey, Persia and al-Andalus, as well as thematic sections, such as funerary art, epigraphy, calligraphy, carpets and textiles, geometry and astronomy and medicine. In the room straight across from the entrance are plaques displaying information about each major period of Islamic rule – Umayid, Abbasid, Fatimid, Ayubid, Mamluk and Ottoman. On each plaque, there is a map illustrating the dynasty’s expansion across North Africa and the Middle East as well as information about the rulers, their monuments and their notable contributions to art and architecture. The museum is split into two wings. On the left are materials from all over the Islamic world: textiles, carpets, windows, mashrabeyas, ceramics and even surgical instruments and tiny perfume bottles. This wing is organized chronologically and according to materials, and for each artifact, the material and period of Islamic rule is specified. The wing to the right of the entrance houses larger items taken from monuments throughout Cairo. The Museum of Islamic Arts first opened in 1881 with an initial display of 111 objects gathered from mosques and mausoleums across Egypt. 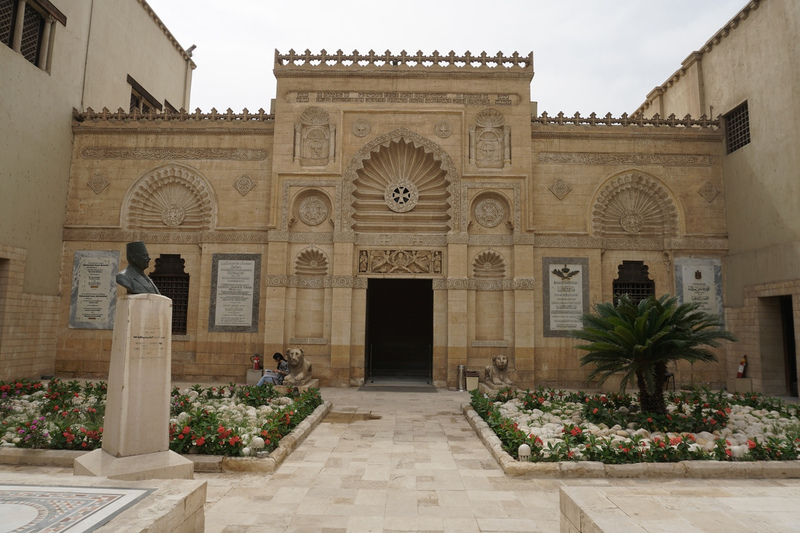 Its first home was in the arcades of the mosque of the Fatimid caliph Al-Hakim Bi-Amr Allah. Because of the rapid increase in the size of the collection, however, a new building was constructed in the courtyard of the mosque in 1883. 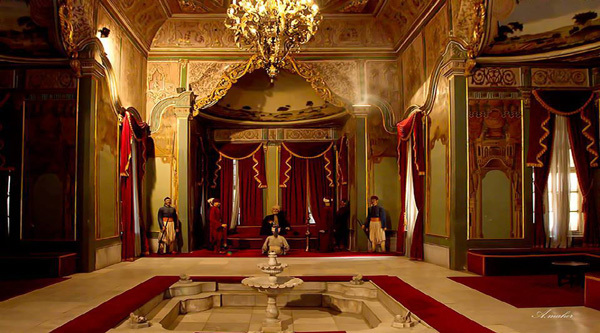 Construction began in 1899 on a building in Bab El-Khalq, a stone's throw from the centre of Islamic Cairo, that would give the museum its own space. This building opened its doors in 1903 with a collection of 3,154 objects. Since then the museum has become the primary home for the national collection of Islamic art. When the collection swelled to include 100,000 objects by 2003, the Ministry of Culture launched a comprehensive restoration project for the museum in an attempt to reinstate its original function and grandeur. The renovation masterplan and the design for the new exhibition were drawn up by French designer and museographer Adrien Gardère in cooperation with the Islamic Department of the Louvre Museum in Paris, which has in the past advised on the reorganization of the museum's collections. 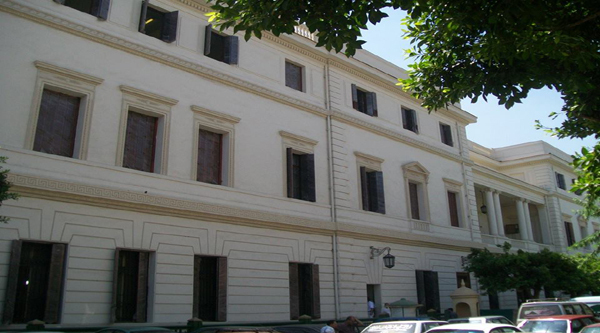 The restoration placed the museum's main entrance at its original site on Port Said Street. 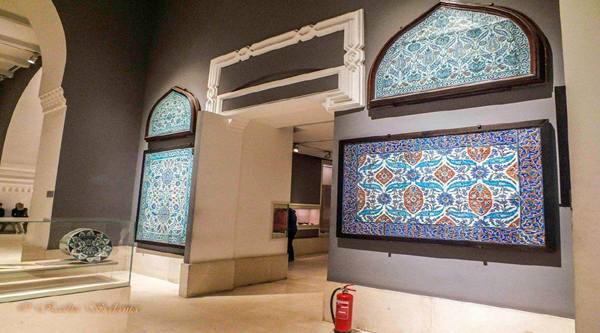 An introductory gallery was installed just inside the entrance which offers visitors a brief overview of Islamic art and the Muslim nations of the world, as well as a guide to the museum's various collections and objects on display. Also presented are geographies of historic Cairo and the early Islamic city of Fustat, the oldest Islamic settlement in Egypt. One of the most impressive items on display is a Mamluk-era water fountain that has been renovated by Spanish restorer Eduardo Porta. The fountain, made of semi-precious stones, green onyx and coloured mosaic pieces, was originally bought for the Museum of Islamic Art in 1910 and placed in the museum's garden. Owing to ill-use and the faulty restoration work carried out in the 1960s and 1970s, the fountain fell into disrepair and it is only now being properly restored. Porta described the fountain as one of the most unique in the world, and said it was one of the most important objects in the museum.